Saudi Arabia’s Vision 2030 aims to increase SME contribution to GDP from 20 per cent to 35 per cent, lower unemployment from 11.6 per cent to 7 per cent, and increase non-oil exports from 16 per cent to 50 per cent, a report said. 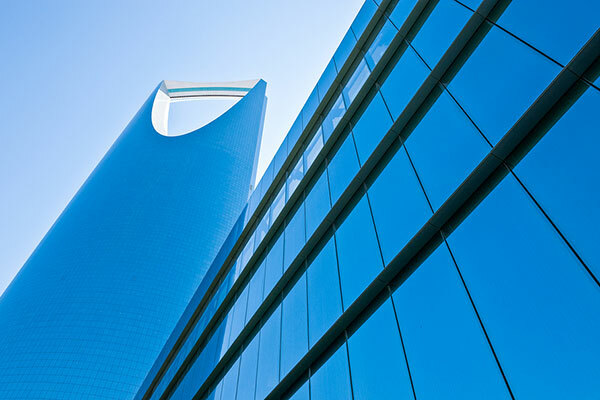 Estimates show that SMEs comprise 90 per cent of businesses in Saudi Arabia and account for 60 per cent of total employment, added the report titled “Small & Medium-Sized Enterprise Development in the Kingdom of Saudi Arabia” released by the US-Saudi Arabian Business Council. The Council’s report aims to support the goals of Vision 2030 by focusing on issues which, if addressed, will contribute to Saudi SMEs playing a greater and more effective role in creating a new economic environment in the Kingdom. The report provides an overview of the state of Saudi SMEs; identifies gaps and opportunities; offers international best practices for stakeholder consideration; and presents practical recommendations for promoting growth. In developing the report, the Council partnered with AccountAbility, a renowned global research and advisory firm. In conjunction with the report, the Council, in collaboration with Saudi Aramco and the US Commercial Service, will be convening the “US-Saudi SME Forum: Accelerating Growth and International Partnerships” to be held October 1-2, 2018, in Los Angeles, California.